We hope you have had a great Christmas, New Year and a nice holiday away from work. It has been business as usual for us here at the Globe with a lot of new and returning guests coming in over the festive season. 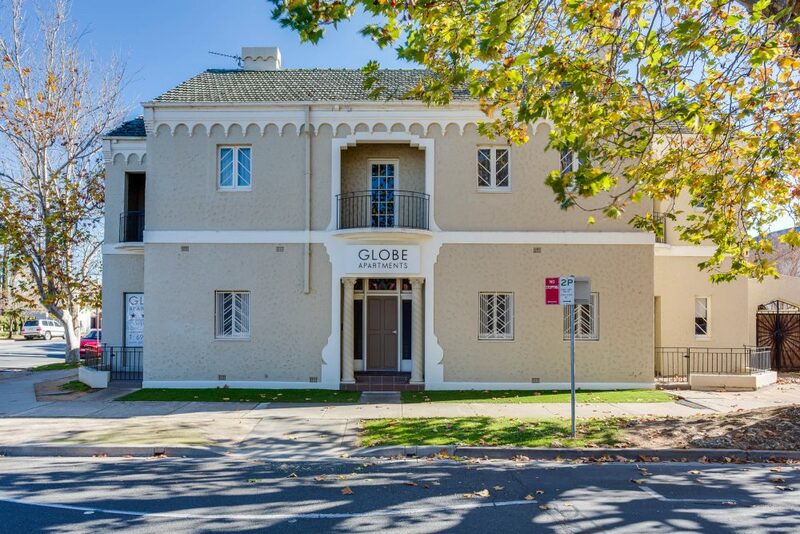 We had some families stay over the Christmas week to visit family and friends here, and others stopped by at Globe, whilst on their way to their final destination. Over the past year we have received a lot of great feedback that both gives us encouragement for the hard work we do, and also points to ways we can improve and make the guest experience even better. We thought we would start off 2018, by sharing some of our reviews from a great 2017! Excellent service from our host. Apartment was booked last minute late at night and the host was really helpful and friendly. Apartment was fantastic – great location, clean and suited our needs as a family of 6. Wish we could have stayed longer to have used the BBQ area! Would highly recommend. We stayed in apartment 2 on the ground floor. Beds super comfy. Very spacious layout. I especially loved the old building that the apartments are In. Just like a home away from home. The only thing I would like to be better is if the shower could be a little bigger. Foxtel in room. Private outdoor entertainment area. Car parking – lots of. A quick easy walk to Baylis Street where there are eateries and shopping. I thoroughly enjoyed my stay here and should the need arise to visit Wagga, I will be staying here again. No stress stay, comfortable clean apartment with everything we needed. Brilliant! Easy key access, secure parking, quiet location, walking distance to eateries, really comfortable beds, strong powerful shower, fluffy soft towels, air conditioning throughout, clean, lots of powerpoints for charging mobiles and devises and wifi was great. Easy check in/check out, small complex with beautiful quaint apartments, full kitchen with everything inclusive (kitchenware/crockery), heaters (Queenslander here), electric blankets, all washing liquids (kitchen, laundry, bathroom), quiet area that is within walking distance to the main streets, shopping centre is within very close proximity and only a short drive to the airport and the army barracks. We really love meeting you all on check in and receiving feedback about our property! We are very much looking forward to seeing you this year. If you are looking to book one of our beautiful central Wagga apartments, which are fully self contained, and loved by our guests, give us a call on 02 69212 388 or check our website for further details.